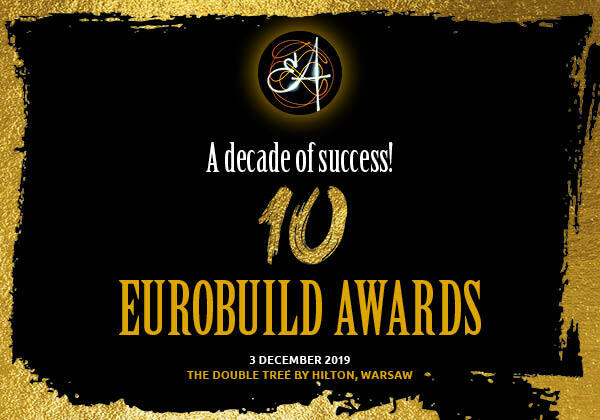 This year at the Eurobuild Awards Gala, guests will have the unique opportunity to participate in the auction of a six-litre bottle of Amour De Deutz champagne. This is a chance not only to bid for the bottle but, more importantly, to support a worthy cause – all the funds raised will be donated to the ISKIERKA Foundation, which provides care for children with cancer and their families. The auctioneer will be Robert Mielżyński, the managing director of Mielżyński Winiarnia, who has generously donated the bottle. 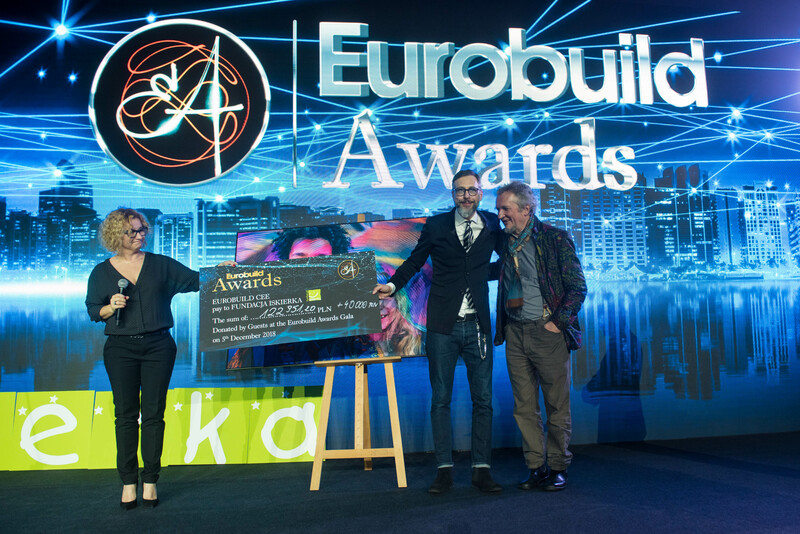 Last year the prize was sold for 75,000 zł, we hope that this time the final bid will be even more sensational. 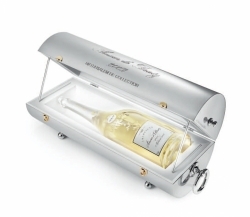 For the champagne-lover, Amour de Deutz engenders, first and foremost, a sensation of harmony. The 2002 vintage is one that charms in every way: from the wine’s appearance and its gracious and enveloping aromatic expression, to the flavours that combine without dominating each other. When you gaze at the wine, your eye is literally captivated by its pure appearance, with its clear sparkling golden sheen and subtle bronze reflections. This is the pinnacle of the Chardonnay grape, a variety of noble origin used exclusively in the Amour de Deutz.